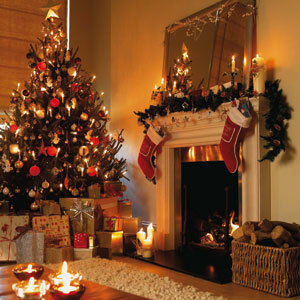 You are at:Home»Home Insurance»Are you Insured for Christmas? Have you put up your Christmas tree yet? Written your Christmas cards? Finished buying all your presents? Ordered the turkey? The list of things we need to remember in the run up to Christmas seems to be growing ever longer, but I bet there’s one thing you haven’t thought about; one thing that should be up there at the top of the list. Want to know what it is? Yes I know, why on earth would we be thinking about insurance, I mean it’s Christmas, the season of goodwill to all men, what could possibly go wrong? What could possibly go wrong at Christmas? Christmas, more than any other celebratory time of year, is when many of us relax and allow ourselves to indulge in a few too many mulled wines, welcome hoards of family, friends and neighbours into our houses, which are adorned with sparkling lights and filled with gifts galore and our fridges and freezers are stocked with tasty treats and bottles of fizz to help the party go off with a bang. 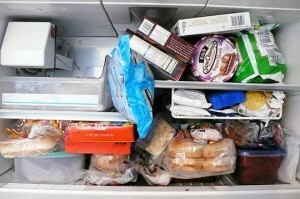 But, with all of this comes a certain degree of carelessness, danger and risks that we would never usually take. They look amazing, the kids love them and for many of us the more lights at Christmas the better. Whether they’re wrapped around the tree, twinkling over the fireplace or lighting up the entire exterior of your house in your own personal homage to Blackpool Illuminations, you should ensure your Christmas lights are safe, which means they should always carry the British Safety Standard sign. Any lights, particularly those that are kept on for long periods of time, pose a fire risk and the more you have, the greater the risk. 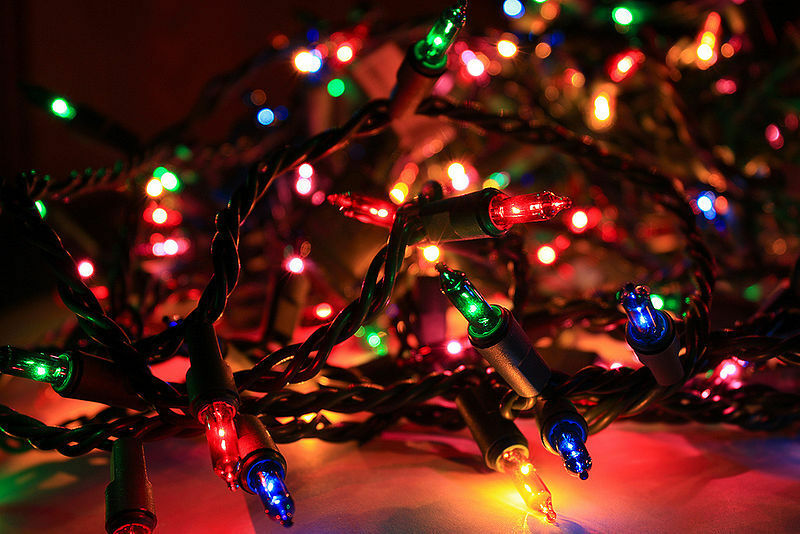 Remember to regularly check for broken bulbs and loose connections as these are potential fire triggers and ALWAYS switch off your lights when you leave the house. Don’t overcrowd plug sockets, because this could cause overheating and make sure you keep anything flammable, such as cards and paperchains away from plugs and lightbulbs. You’ve managed to get yourself really organised this year; turkey’s been bought and is now in the freezer, along with lots of other frozen food, like sausage rolls, cheesecakes, mince pies, a massive gammon joint, a leg of lamb and ice cream for the kids. It feels good to be on top of things, doesn’t it? But, oh no, hang on there’s been a power failure overnight and everything’s ruined! The ice cream is now a vanilla puddle, the cheesecake has curdled and the turkey looks a funny shade of grey. Arghhhh!!! Most home insurance policies will cover you for loss of food and, if it turns out your freezer has stopped working due to a mechanical fault, it should also cover the cost of replacement parts or, if need be, a new appliance. Although Christmas doesn’t guarantee snow, in fact I can’t remember the last time we had a white Christmas, it does mean colder weather, which brings with it ice, frosts ad in turn frozen water pipes. 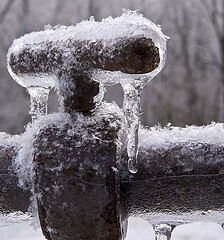 When water freezes it expands and that can result in pipes bursting. All too often we are unaware of this until the temperatures rise, the ice thaws and water leaks everywhere. Home insurance will cover you for damage to pipes and any damage that has been caused as a result of this. It is also a good idea to have a home emergency plan in place, should you need to call out for help at a time when plumbers are less likely to be answering their phones. You can buy special insulating jackets for outside taps and if you also wrap any exterior pipes in lagging, this will help prevent them freezing up. 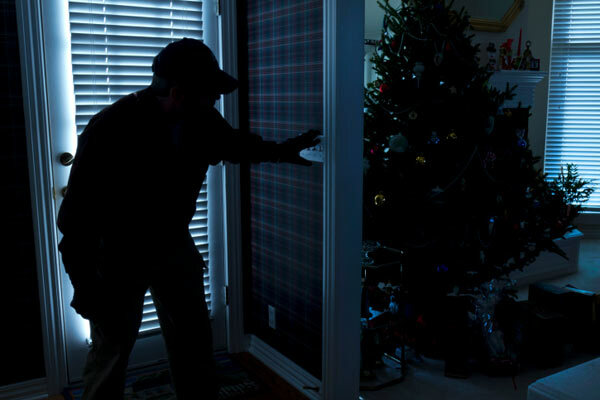 There is no greater risk of burglary at Christmas than any other time of year, however thieves are often opportunistic and there is arguably more opportunities for them during the festive season. If you are going away this this Christmas there are certain things you can do that will help keep your home secure. First and foremost, check to make sure your home insurance is in date and up to date with what exactly it insures you and your belongings against. Gareth Lane, who is head of home insurance at Confused.com, says, “We?d encourage homeowners to consider upgrading their home security as a way of safeguarding their possessions this Christmas. It can also reduce home insurance costs, as installing properly-fitted alarms and locks can lower home insurance premiums.” Ask neighbours if they can keep an eye on your property whilst your away and maybe even give them a spare key so that they can collect your post and open and close the curtains to create the illusion that someone is at home. As long as you keep receipts, any presents you have bought or received can be returned or exchanged from the place they were purchased should they be faulty, have parts missing or generally fail to meet expectations. However, a receipt will not cover you for any stolen or lost goods, which is why it is worth getting home insurance. If you already have home insurance check whether your existing policy includes Contents Insurance and if so, the value that this covers you for. You may want to consider increasing this amount, dependent on the value of your gifts. Top Tips for a Happy, Safe and Conscientious Christmas! Don’t send cash through the post. Not only is there the risk that it won’t make it to your chosen recipient, but if that recipient has gone away for Christmas the last thing they need is an open invitation for thieves hanging out of their letterbox. Ensure doors and windows are shut and locked whenever you leave the house, in particular if you are going away for an extended length of time. When all the presents have been opened make sure you keep all the empty packaging and used wrapping paper inside the house until bin day. As much as it feels good to clear the clutter, all you’re really doing is advertising to burglars just how much stuff you got for Christmas. 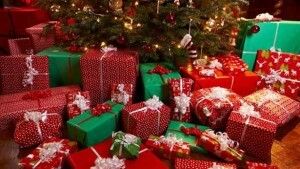 Don’t put presents under the tree until Christmas Eve, especially if your tree is visible from the outside. Again, it’s an advert for burglars of all the potential things they could come in and steal. Don’t remove batteries from your smoke alarms just because you haven’t any spare batteries for a new gadget or toy. In fact, whilst we’re on the subject of smoke alarms, Christmas is the perfect time to check they still work. Turn fairy lights off when you leave the house. 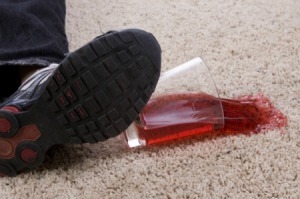 Consider getting Accidental Damage Cover if your policy doesn’t already include it. Check what items are currently covered by your policy. After Christmas, review the level of protection you have and check whether the value of your Contents Insurance is enough to provide cover for any new, expensive gifts you may have received. Home insurance isn’t exactly the most exciting thing to think about at Christmas, but if you want to be able to relax, be merry and have the peace of mind that you are covered for pretty much any eventuality, then sorting out your home insurance should be as important as remembering to put the turkey in the oven! HAPPY CHRISTMAS FROM EVERYONE AT INSURANCE ADVICE BUREAU! Hard working family man from the south of England. As well as writing for the IAB, Simon built and runs the website, alongside running various other businesses.